Partner with us to serve our city. 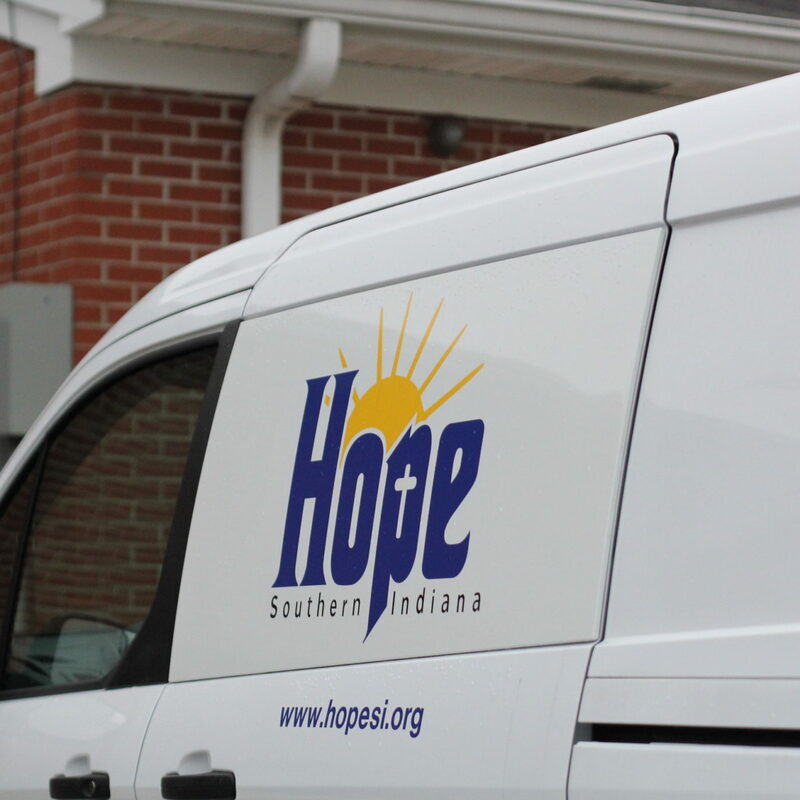 Sign up to serve at Hope! 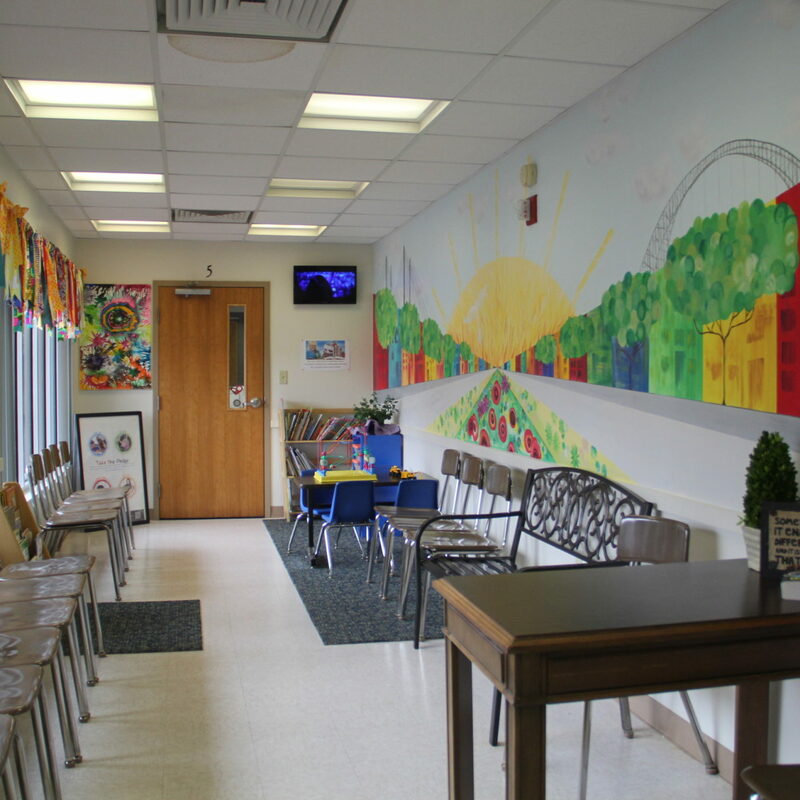 We have serving opportunities for individuals, families, and groups. Click one of the buttons below to fill out an application then we'll be in contact with you soon! This position is the first point of contact for any guest that walks in the building. We will need someone who is friendly and welcoming to ensure everyone feels welcome and follows the proper guidelines when entering the facility. They will also be in charge of collecting proper documentation and organizing files for anyone utilizing our food pantry. 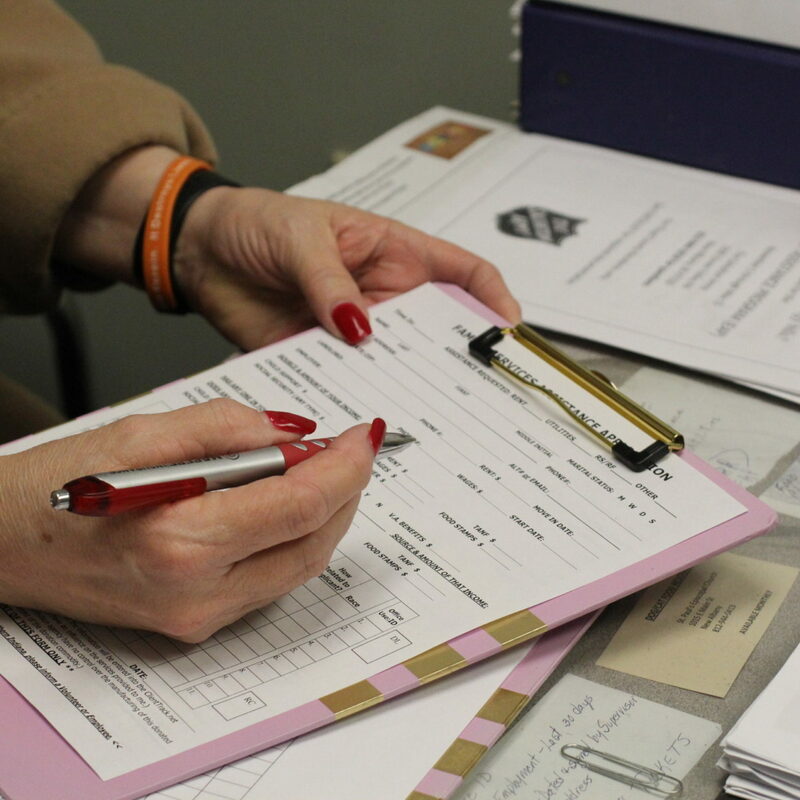 If you're serving in the pantry, you would help ensure our clients requesting emergency services have all the proper paperwork and documents to be eligible for assistance. You will also be answering the phones, running scans, and assisting with other various projects as needed. 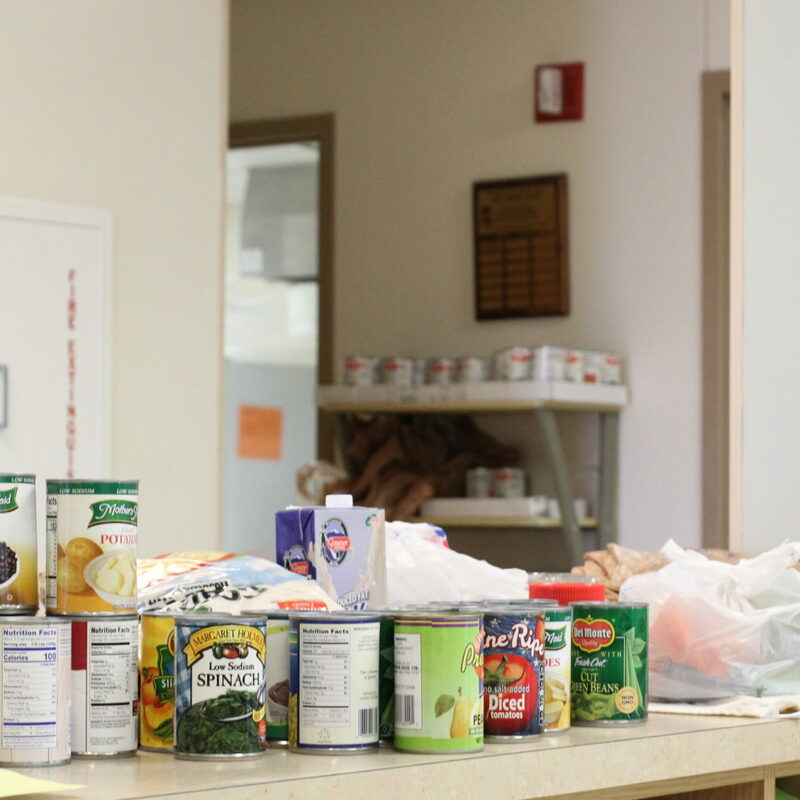 While doing pantry distribution, you will be in charge of taking the proper food from the shelves and distributing it to our clients who are here for assistance. You will also be weighing and recording distributed food to keep our records up to par! When you do pantry pickups, you'll get the donated food from our partners throughout Floyd county and help keep our pantry stocked. Once you fill out an application we'll email you a background check within a few days. After your background check comes back, we'll schedule a time for you to visit and get a tour! Get scheduled and start serving! After the tour, we'll get you on the schedule so we can serve Floyd County together! The front desk, applicant screening, and pantry distribution workers serve in 1/2 day shifts. The shifts are from 9AM to 12:30 or 12:30-4PM. There are other opportunities in the pantry throughout the week with a less defined schedule. Let us know your availability on the application and we will work something out! Hi there! Let me know if there's any questions you have. I'd be happy to answer them for you!